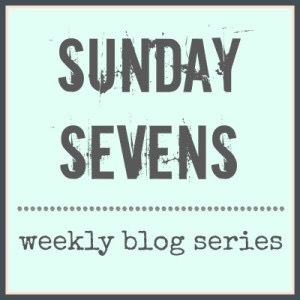 Sunday Sevens has just turned one! 🎉🎉🎉 it’s a weekly blog series for sharing seven photos from your week, that you might otherwise be unlikely to blog about. Visit Nat’s blog if you fancy giving it a go. Completely unsurprisingly for the first full week of the school year, I really am struggling to find 7 photos this week. Each day has consisted of school, trying to eat more healthily, and a dog walk. 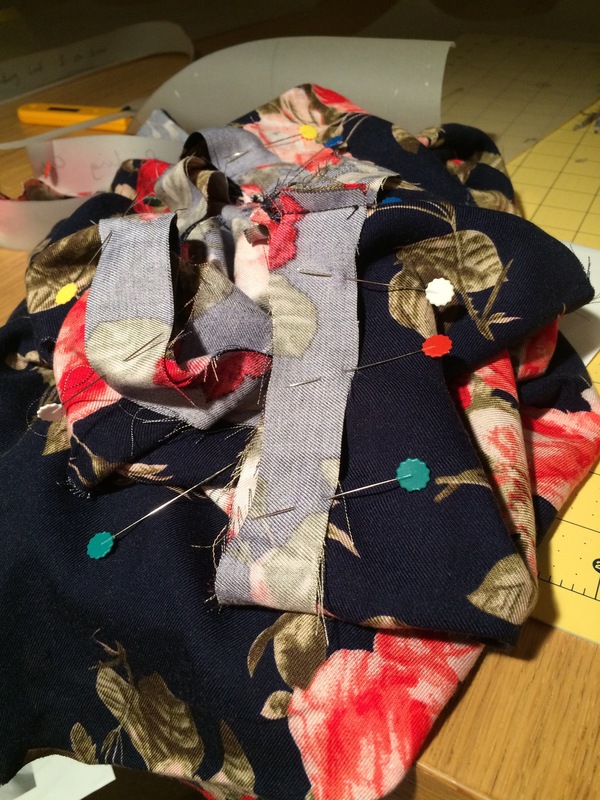 I’m behind with keeping in touch with friends, commenting on blog posts, and until Friday night hadn’t even entered the room where I sew. Bear with me, and we’ll see how far I get – but don’t hold your breath for variety! 1. As I mentioned, I’ve been trying to eat better for just over a week now. I bought a couple of new cookbooks, inspired by Teresa, and have been making an effort to eat less processed food, no alcohol, plus a lot less snacking. I’ve started each school day with a slightly modified version of the Deliciously Ella coconut porridge. 2. 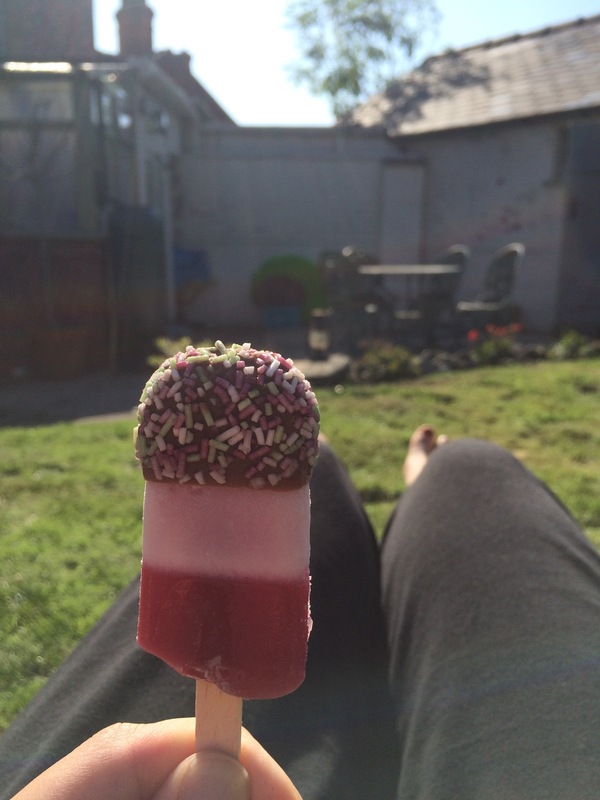 Caught a little late summer sun whilst enjoying a mini Fab in the garden. 3. 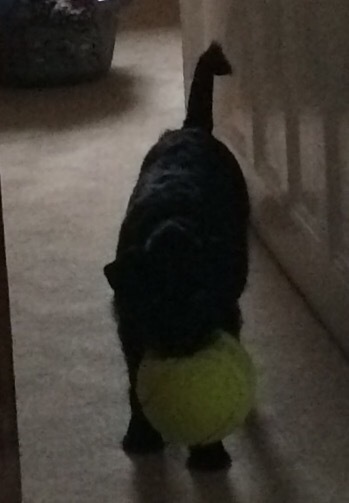 It’s blurry but hopefully you can see, little Wilfie was disappointed one morning at me going to work rather than playing ball with him. 4. Treated myself to a spiraliser! 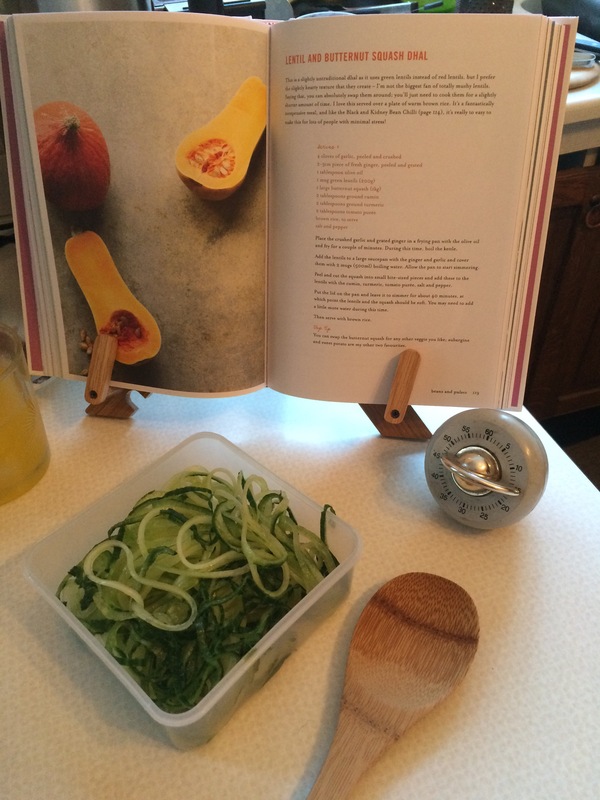 So far I’ve spiralised one cucumber and three courgettes, but I feel the possibilities are endless! 5, 6 and 7. My final 3 photos this week are of Saturday sewing! Managed to begin to make some progress with my pledge not to buy fabric until I’ve sewn 10 items using only my stash. I’m now about half way through number four. As it happens, the three below are all patterns I haven’t made before, but I’ll hopefully blog them individually or collectively soon. I’m anticipating another busy one this week before a complete break from the norm the following week, when it’s French residential time, when all healthy resolutions will be suspended. Whatever you’re up to, have a great one. Great to hear you ended up in the sewing room eventually. Aw! Bless Wilfie. Must be odd for him when you go back to school after being home for the summer. I’m sure they’re asleep most of the day, they just want to make you feel guilty as you leave. Really must get one of those spirilisers, I’ve been meaning to for ages! Looking forward to seeing what you’ve sewn. You’re making great progress on your pledge! So new term is resolution time for you? 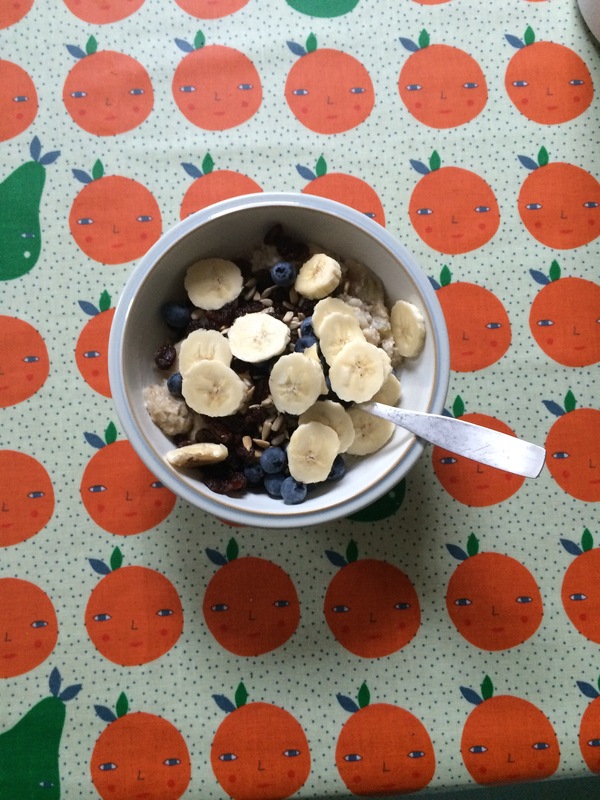 Looks like you’ve made a good start – the porridge looks divine! 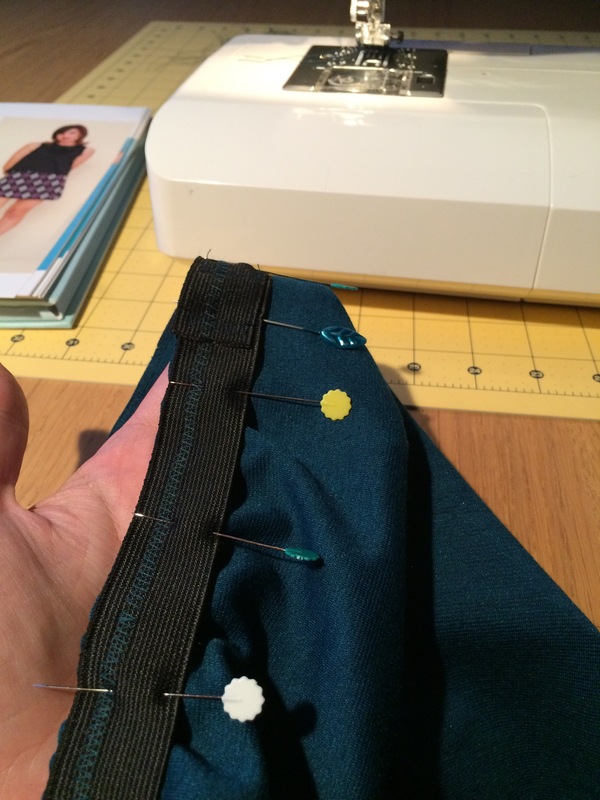 You managed to squeeze some sewing time in too, so the perfect end to a busy week. I think I make resolutions every time there’s a new term! Not often I stick to them so I’m pleased to have managed about 10 days of better eating so far ☺️ Saturday sewing was the perfect way to relax too. I’ve never heard of a spiraliser! It looks fun! It is! The cucumber was particularly impressive, it came out in strips almost as tall as me! You’re working with some lovely fabrics there–looking forward to seeing what you make with them! 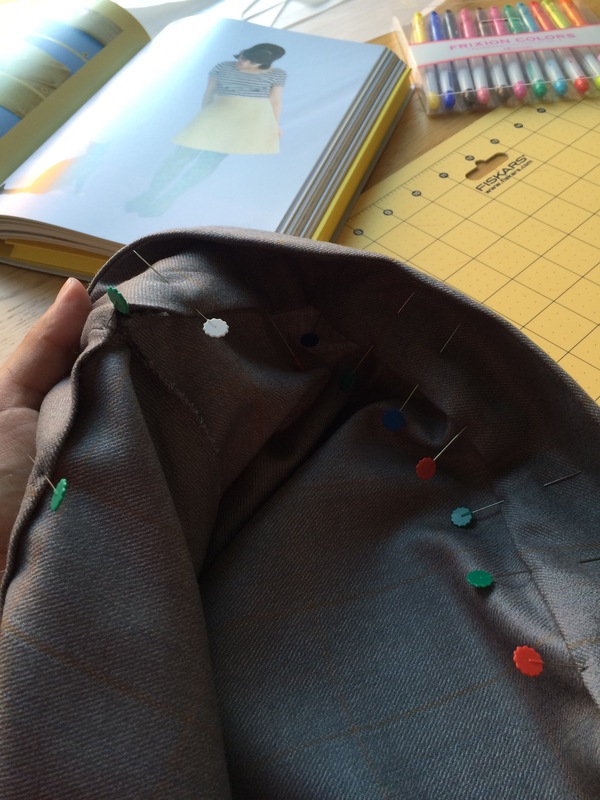 And quite fast sewing, too (not a concept I am personally acquainted with, so I quite admire it in other people). Enjoy your week!